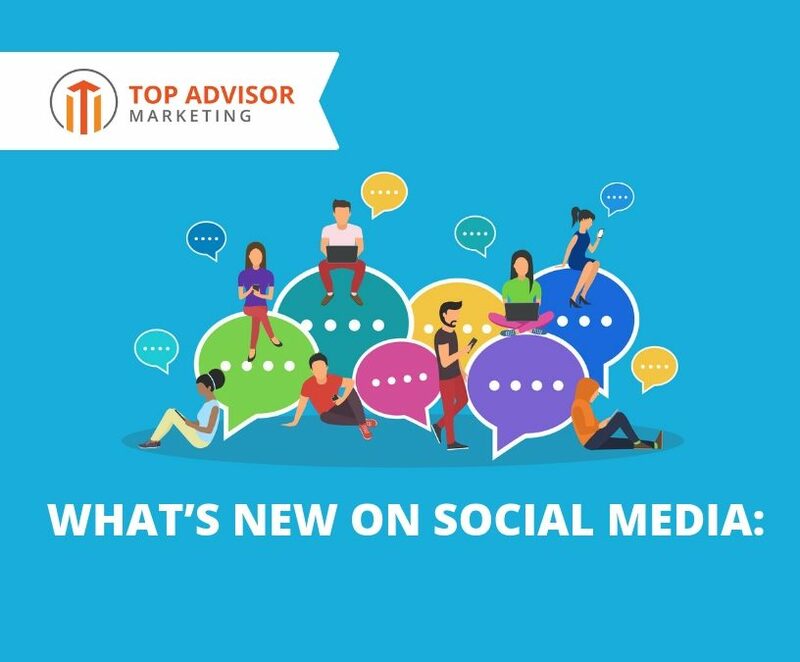 Social media has become increasingly important to your advisory business. But if you’re using social media, you want to be sure you’re using it right. To help you we’ve developed a monthly report that highlights all of the changes to the main four platforms (LinkedIn, Facebook, Twitter and Instagram). This includes everything from interface changes to algorithm updates.